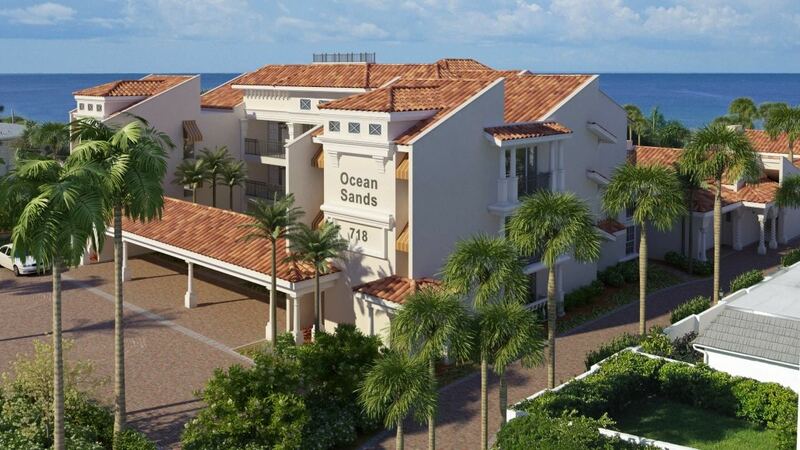 Ocean Sands is a condominium community located right on the Gulf of Mexico in beautiful Venice, Florida. Residents can enjoy recreational amenities with Gulf Front views, a swimming pool, and covered parking, with plenty of spots for guests. Ocean Sands is the newest building to be built on Venice Island and the 2010 construction incorporates all the latest building codes. 3DAS was pleased to create 3D architectural visualization for this project. • 1445 sq. ft. to 1800 sq. ft.